Okay so I’ve said this every month so far but… 1) I’m really missing having time to blog and 2) HOW QUICK IS THIS YEAR GOING?! It’s just a tad scary. But I’ve the best couple of months so I can’t complain about being busy! 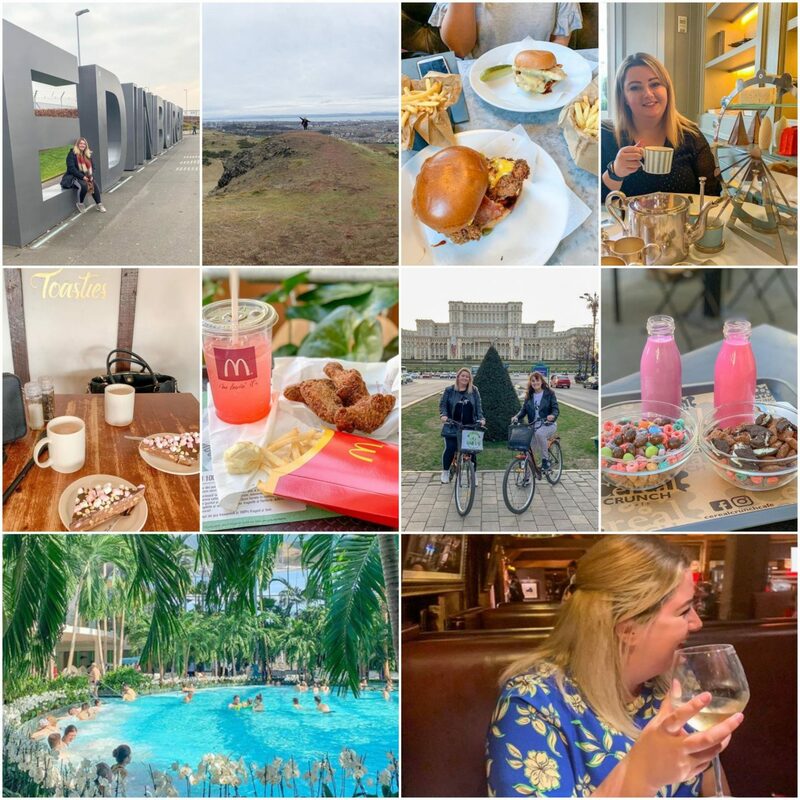 It’s time for my March 2019 month in photos post – and here’s what I’ve been getting up to this month! I’ve well and truly been bitten by the travel bug this year! 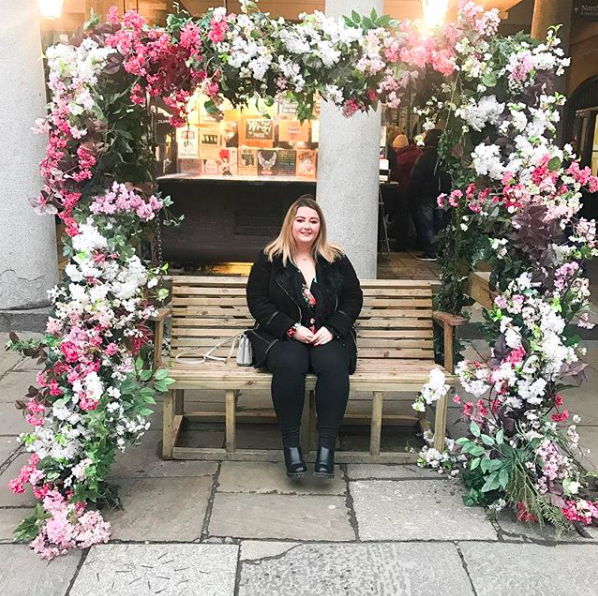 At the beginning of March, I went to Edinburgh for a girly weekend away with my friend Chloe! We nabbed cheap flights in December and booked the hotel via booking.com, and took enough spending money to go shopping, sight seeing and eating and drinking. I loved Edinburgh and can’t wait to go again – I’d love to go back at Christmas time for the markets! As Chloe are into our fitness classes this year, we wanted to go on long walks whilst we were in Edinburgh, so we found out about Arthur’s Seat and just had to climb it! Arthur’s Seat is an ancient volcano, sitting 251m above sea level. At each stage of walking up the hill we had beautiful views down over the city – well worth being out of breath for!! After all that walking, we headed straight to Byron Burger for burgers and drinks. 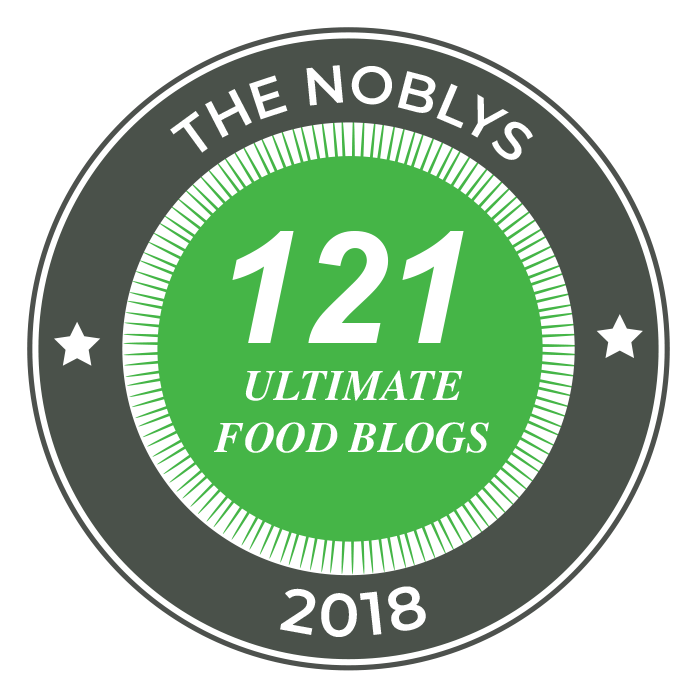 We shared halloumi fries for starters and they were SO good! Especially dipped into the smokey BBQ sauce on the side. I went for afternoon tea at the Town House in Kensington with my friend Jade this month. The afternoon tea was themed around London landmarks and it was probably one of the best afternoon teas I’ve had so far – there was so much delicious food and the atmosphere was so nice and relaxing. I want to visit more local places this year, so I visited Paper Mill Lock tearooms; a lovely little tearoom in Little Baddow. The weather wasn’t great, but we had a quick walk along the water and then had hot chocolates and big chunky tiffin bars. I love visiting McDonald’s in different countries as they always have something cool and different on the menus! In Bucharest, I ordered the crispy chicken wings and a grapefruit McFizz. Both were amazing and I hope they make their way to the UK asap! I went on a second city break this month with my friend Jade to Bucharest. We booked it around December time for around £130 each – which included return flights and a 5* hotel. We love bus tours but as the city isn’t really geared up for tourism as such (more info on this in my Bucharest post) we booked onto a guided city bike tour instead. I had the funniest couple of hours and we had the nicest tour guide showing us around. We had breakfast at the Cereal Crunch Cafe one morning and it was SO good. Everything is just ridiculously cheap out there – including the big bowl of cereal we had with toppings and coloured milk – costing around £3 in English money!! One of the main reasons to go to Bucharest was because of the Therma Spa. I found it on Instagram one evening and showed Jade, and we planned the whole trip around that! There are no words to describe how amazing this spa is – it’s a tranquil palm-tree filled glasshouse with pools, sauanas, treatments rooms and jazuzzis to explore, there’s even a vast outdoor area with pools, man-made beaches, BBQs, restaurants and tennis courts! You get assigned a numbered locker with a band to wear, which you can use to buy food and drinks around the spa – so we had a couple of cocktails in whilst swimming around in the outdoor pool! Chloe and I have been preeeetty good when it comes to eating well (we track everything on FitBit) but we decided to have a blow out on Saturday, so we went to Miller & Carter for dinner and drinks. The lobster mac n’ cheese was amazing as always, and the banoffee cheesecake is always a winner! I’m still really enjoying going to boxing and HIIT classes and I’m definitely feeling the benefits of them. In April, I’m going to see Drake at the 02, going for brunch at Tonight Josephine and hopefully making good use of the bank holidays! This post is so lovely. I love little photo roundups! It looks like you got up to a load of fun things and ate a load of tasty treats!